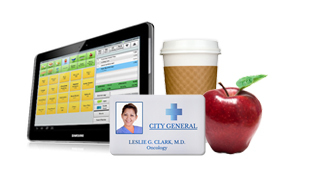 Quickcharge uses payroll deduction or declining balance to enable employees to use their existing ID badges to make cash-free purchases at cafeterias, gift shops, vending machines, and any other retail outlets. 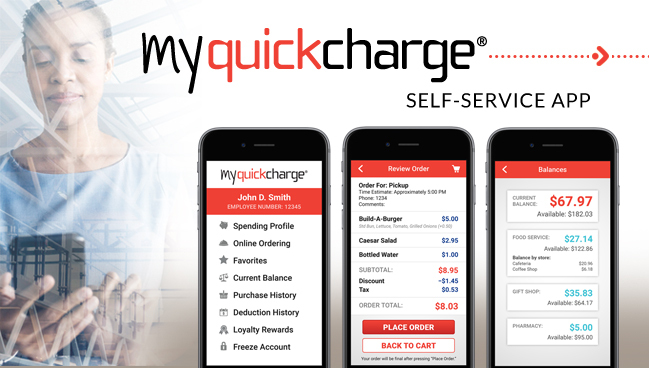 Available for Android and Apple devices or through a web-based portal, My Quickcharge puts the power of Quickcharge at your fingertips with online ordering and a wide array of other self-service features! Quickcharge Version 8 Now Available! 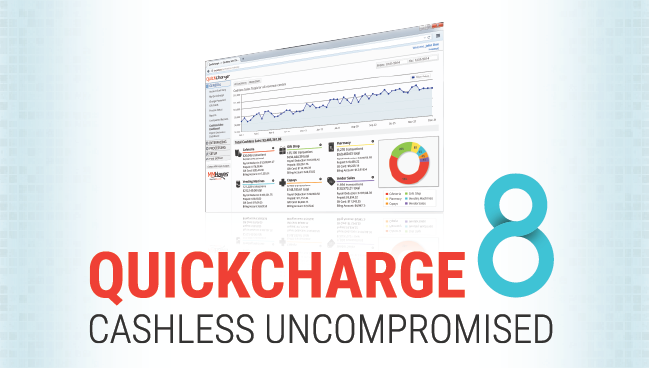 MM Hayes is excited to announce the release of Quickcharge 8, which offers a Java-free experience for end users as well as many other enhancements and new features. 45 Years of First-Class Customer Service! Since 1971, we have built long-lasting relationships with our clients. We strive to deliver excellent customer service. See what our clients have to say in this video from Centra Health or check out our other client testimonials. 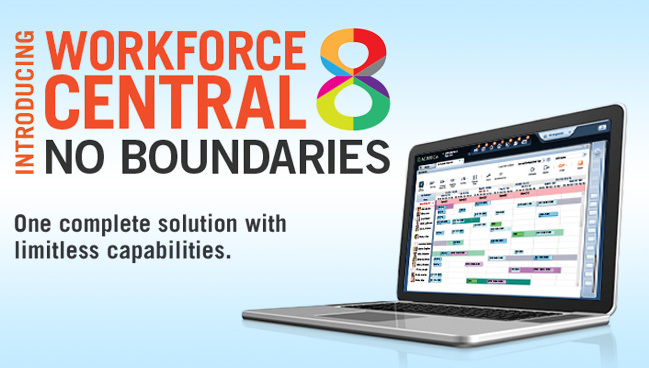 Built on a foundation of exceptional performance and reliability, the newly-released Kronos Workforce Central 8 delivers a completely reimagined user experience along with a wealth of great new features for employees and managers alike. A Kronos Partner for Over 30 Years! 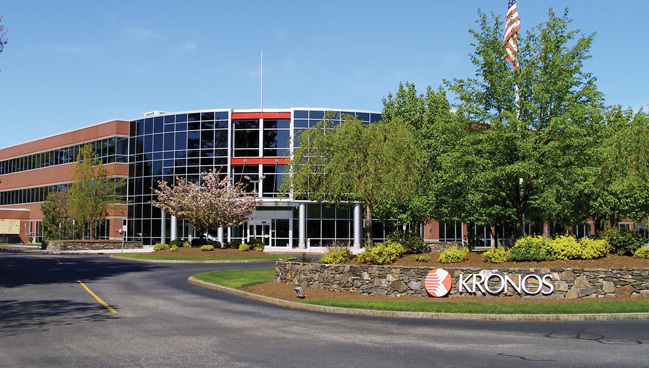 As one of a select few companies nationwide chosen by Kronos to be a partner, we are proud to provide quality customer service and support for the entire Kronos product line. MM Hayes offers business solutions to improve life at work. Founded in 1971 and headquartered in Albany, New York, MM Hayes is a software company focused on improving life at work. As a Kronos partner for more than 30 years, MM Hayes provides expert service and support for the entire Kronos product line. Kronos offers a complete set of workforce management solutions including time and attendance, payroll and HR, absence management, scheduling and more. 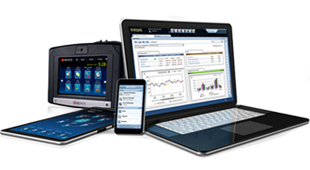 MM Hayes also develops, installs, and supports exclusive software solutions designed to integrate seamlessly with Kronos and other workforce management software. 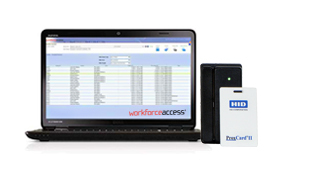 These solutions help organizations improve efficiency and boost employee satisfaction by creating a one-badge solution – utilizing a single employee ID badge for multiple applications including identification, time and attendance, access control, and cashless payment. To learn more about our products and services, call 1-800-348-5545 or contact us online.